It was like going to a holiday house thats been in the family for years. Had everything we needed and was in a great location. Everything was fantastic. Great location & house. Landlord Mike is an absolute legend, made everything easy and hassle free! Would recommend this property to all family and friends 100%. Great location, lots of room for guests, good set up for a holiday house. 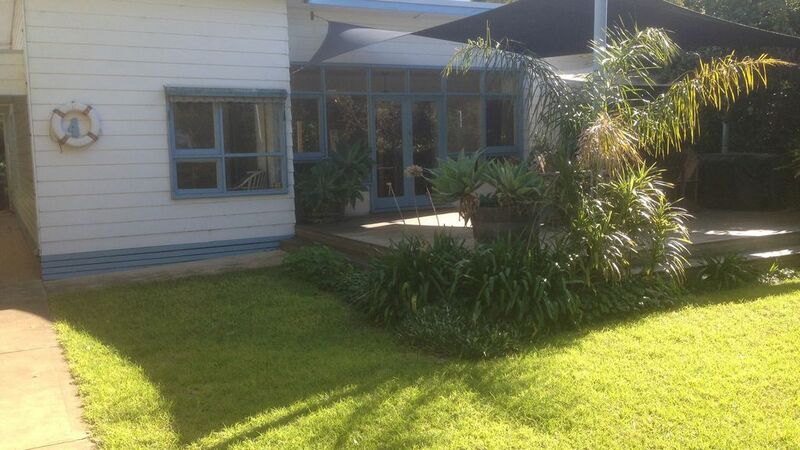 Great older style Beach house perfect for the family get away, couldn't get any closer to Portsea and Front Beach access. Its comfortable, very similar to visiting Nana's beach home. House was great could do with an updated kitchen, location fantastic, trees need to be cut back to make driveway access easier.